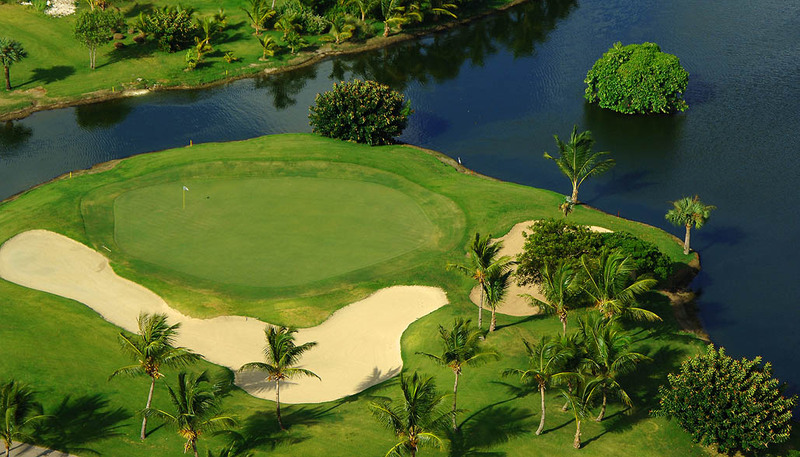 Cocotal is settled in what once was a coconut plantation. 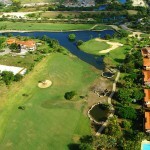 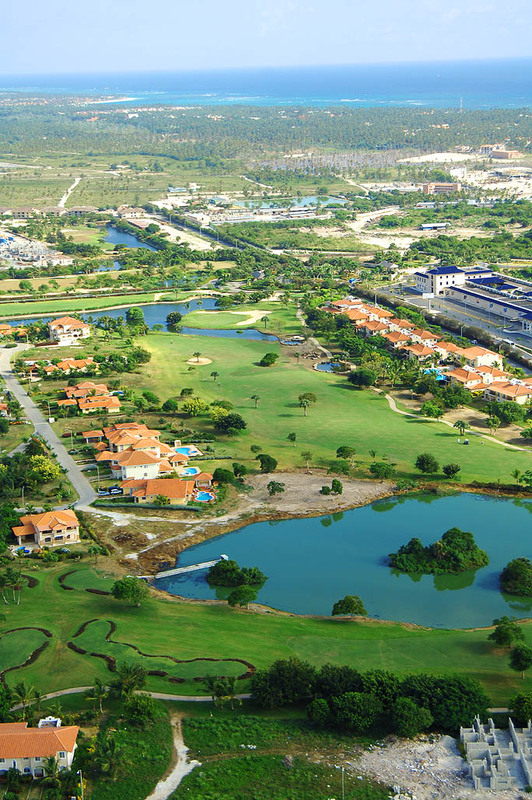 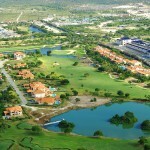 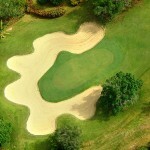 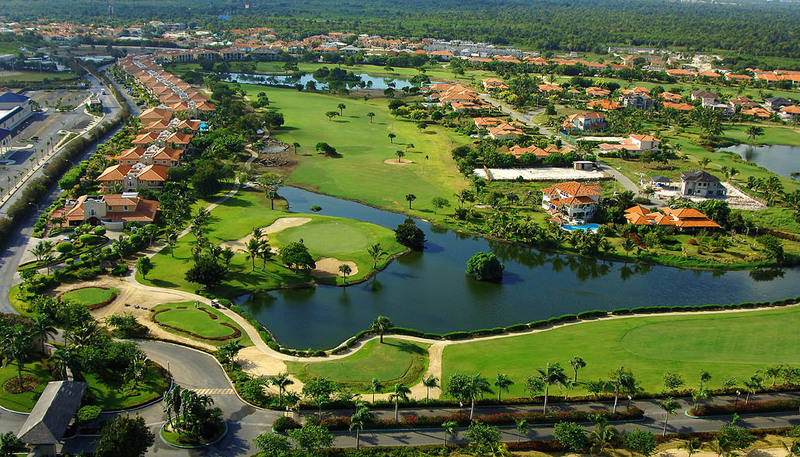 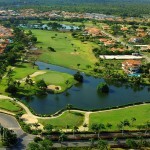 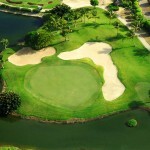 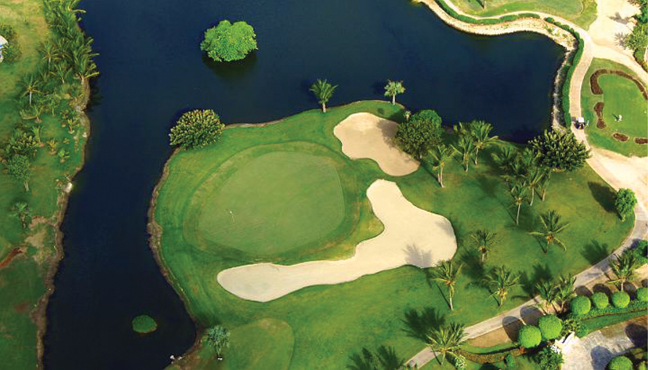 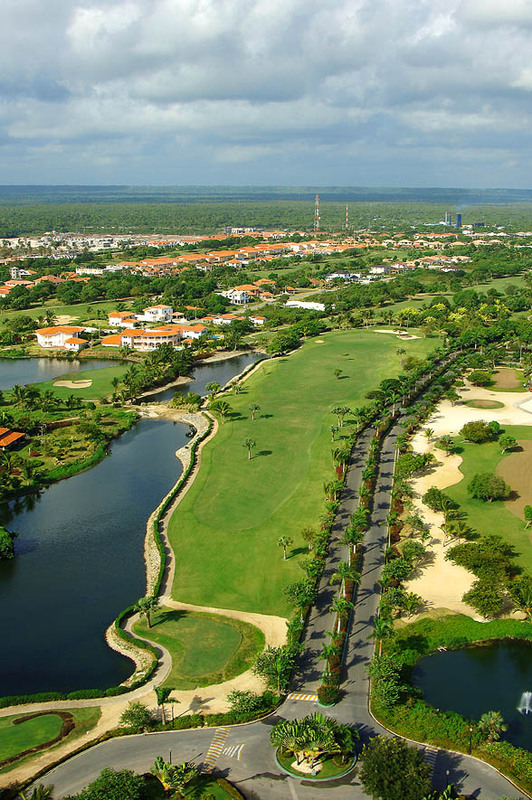 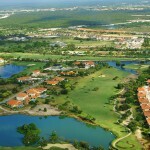 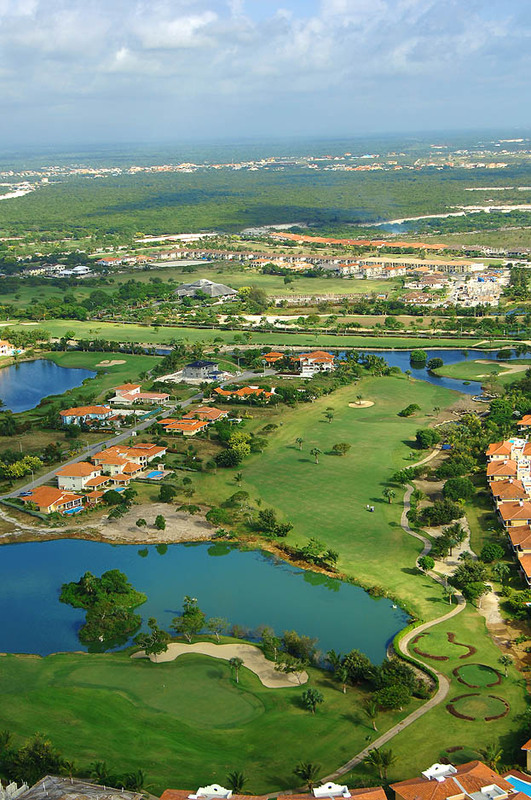 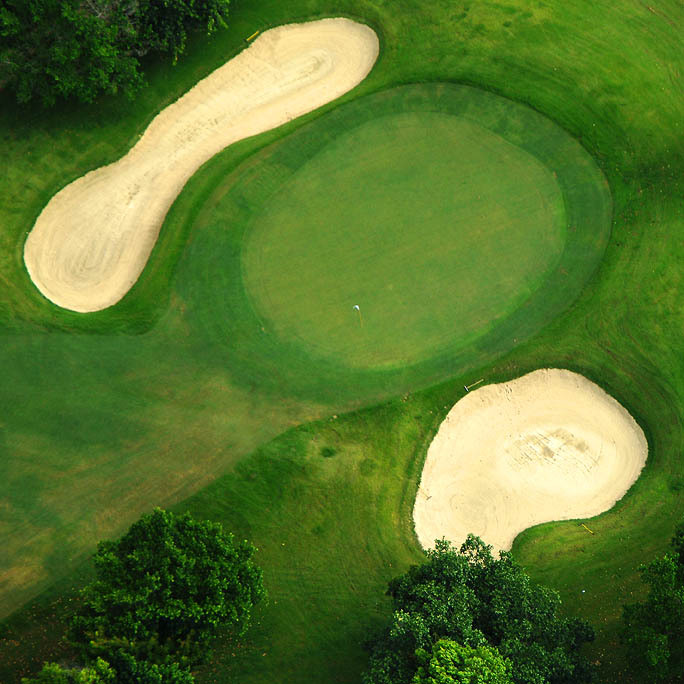 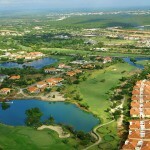 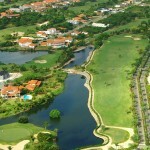 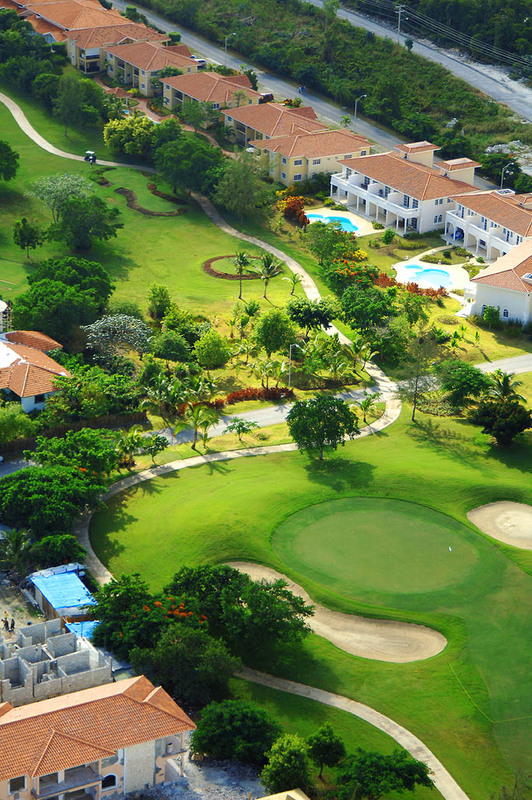 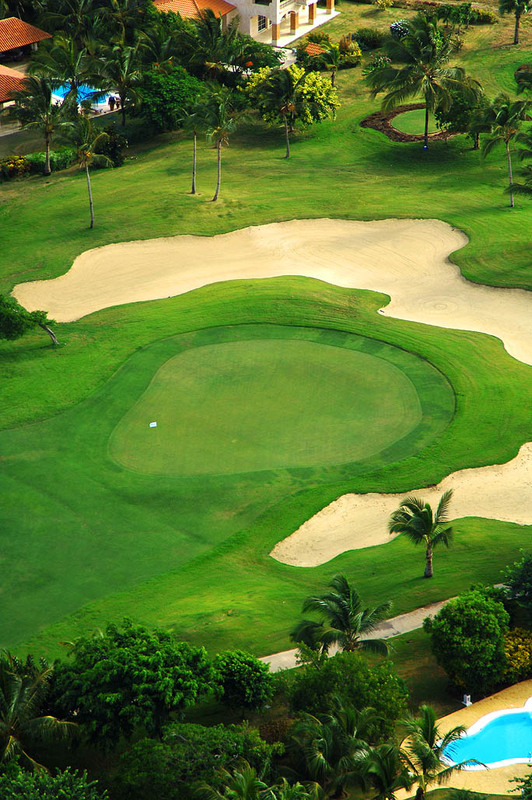 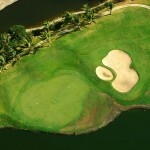 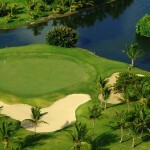 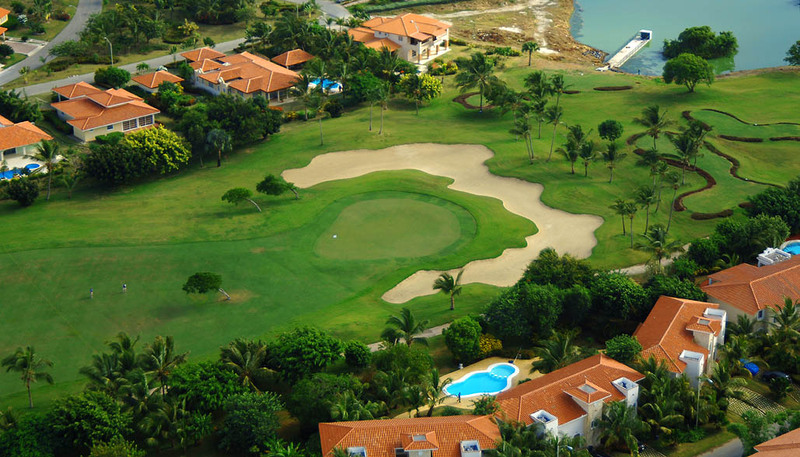 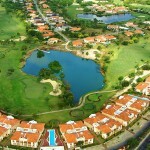 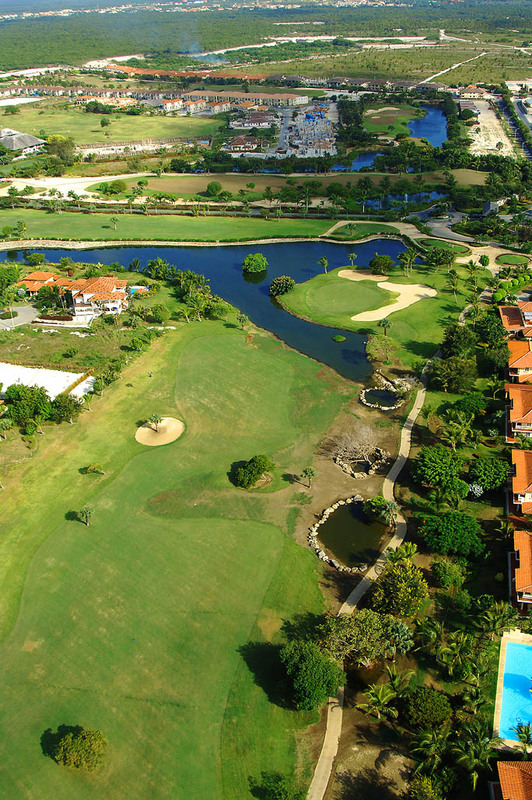 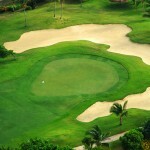 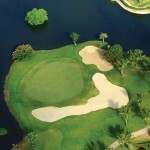 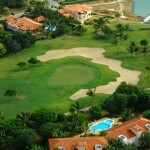 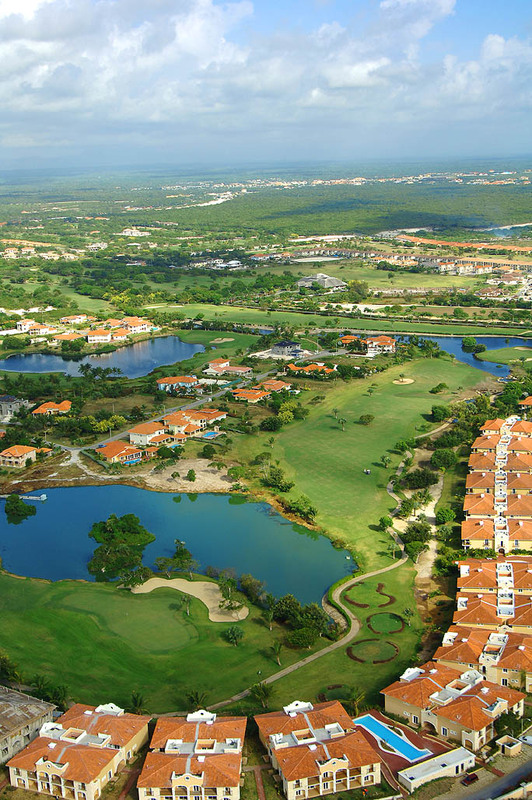 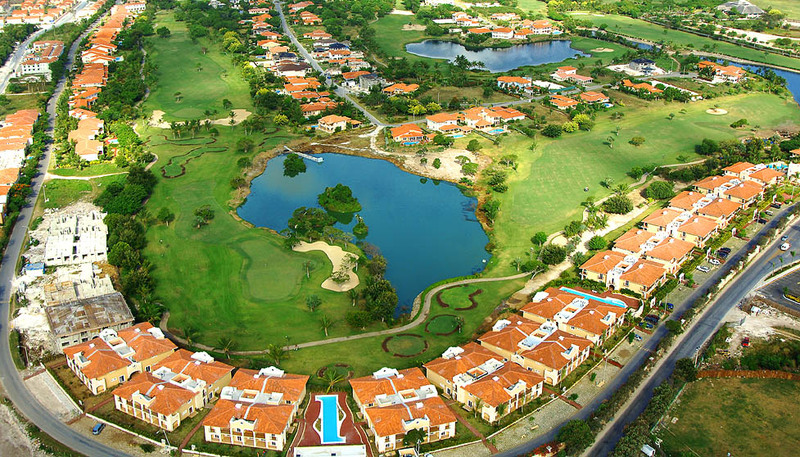 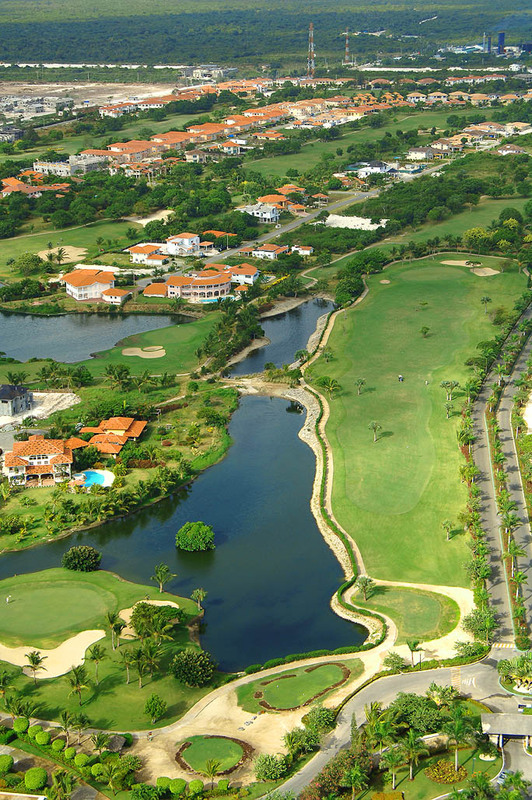 Cocotal has two courses (18+9) and was designed by renowned architect Jose “Pepe” Gancedo, a six time Spanish champion. 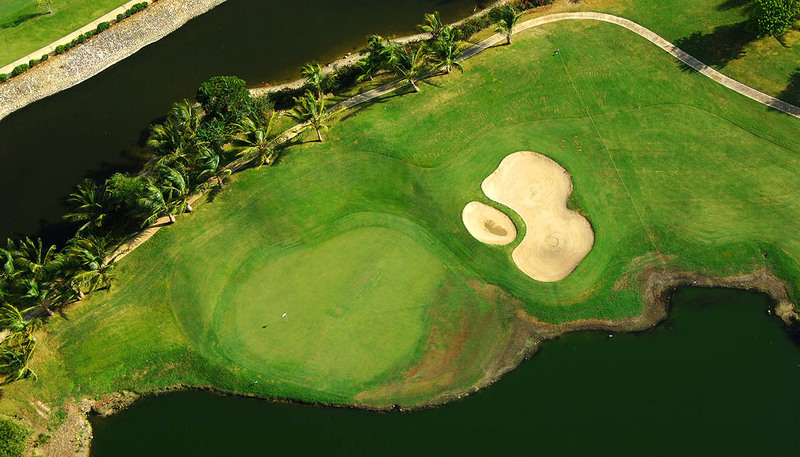 The trademark features are strategically placed trees, bunkers, mounds and gently rolling terrain with well defined and generous fairways and greens without forgetting an unrelenting wind.! 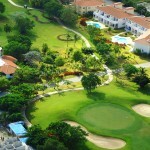 Are you a guest staying at the Melia Caribe, Paradisus Palma Real or Paradisus Punta Cana. 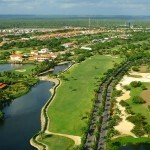 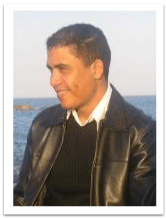 In addition, we provide shuttle service between Sol Melia Hotels and Cocotal.